Roger's Blog: Considering Waste Management for Commercial Trash Service? Considering Waste Management for Commercial Trash Service? 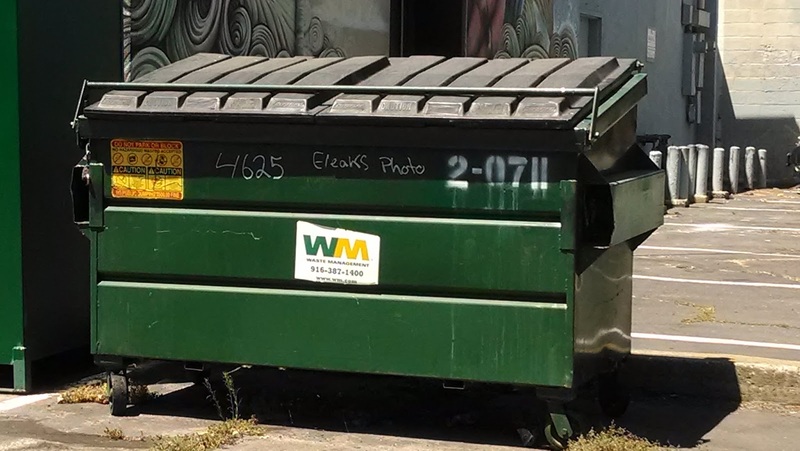 Just wanted to put out in the 'blog-o-sphere' that if your business, or someone you know's business is considering commercial trash pickup - and is considering Waste Management - before you decide, be sure to read the fine print! We have a 2 yard (6'x3'x3') dumpster that is picked up every two weeks. Having noticed the rate steadily climbing, I checked our bookkeeping and the monthly rates were as follows at the beginning of each year - 2005 through 2014 ... $73.95, $82.24, $90.26, $95.09, $97.17, $105.11, $114.20, $120.37, $128.84, $146.06 and then $160.73 in June 2014 (the time of this writing). I emailed Waste Management through their web contact form my intention to stop service and received their email confirmation, but no other contact for a week - so I called the local number that I found on our bill. Mike answered and said that per our agreement we signed, we have a five year agreement that auto renews - up November of next year. If we wanted to cancel we can either wait until next year and submit a request to cancel service between 180 and 90 days prior to the end of the agreement ... or we can pay 3 times the current cost of pickup ($160.73 x 3 = $482.19) + a $50 container removal fee. This fine print is in the 'Liquidated Damages' section of their service agreement. I shopped around. Atlas quoted me $48 a month for the same trash service with just a 30 day notice to cancel. We paid the $532.19 to cancel service immediately, and we will be happily money ahead in 6 months and no longer supporting Waste Management!